Our club took part in Operation Bunker at the Kelvedon Hatch ‘Secret’ Nuclear Bunker at the weekend. Operation Bunker was a military vehicle, memorabilia and re-enactment weekend attended by vintage military personnel from all over the South East. 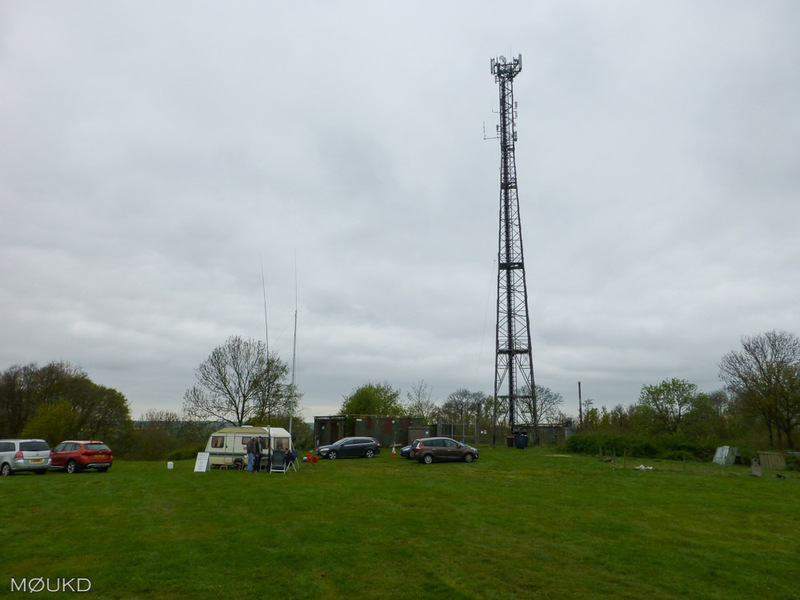 We operated the bunker special call GB0SNB from beside the main mast, using SSB, CW and Data modes. In total we contacted 368 stations in 47 countries around the world. Our best DX was into Chile at 11,330 KM on 14 MHz digital modes. I used my IC-7200 for data on Saturday, with my end fed half wave vertical on 20m and higher bands. On the Sunday, we used an IC-7100. You can take a look at the log (and other statistics) by clicking here. Also, some images from the weekend are in the HDARC gallery.